Can’t get enough of the latest Star Wars movie? Feed your addiction by buying this PlayStation 4 Slim – Star Wars Battlefront Battle and enjoy epic star wars battles. Pilot a legendary startfighter or play hero of the day by becoming a star trooper. The 1 TB console can store your games and your music too. Get it at only $250. 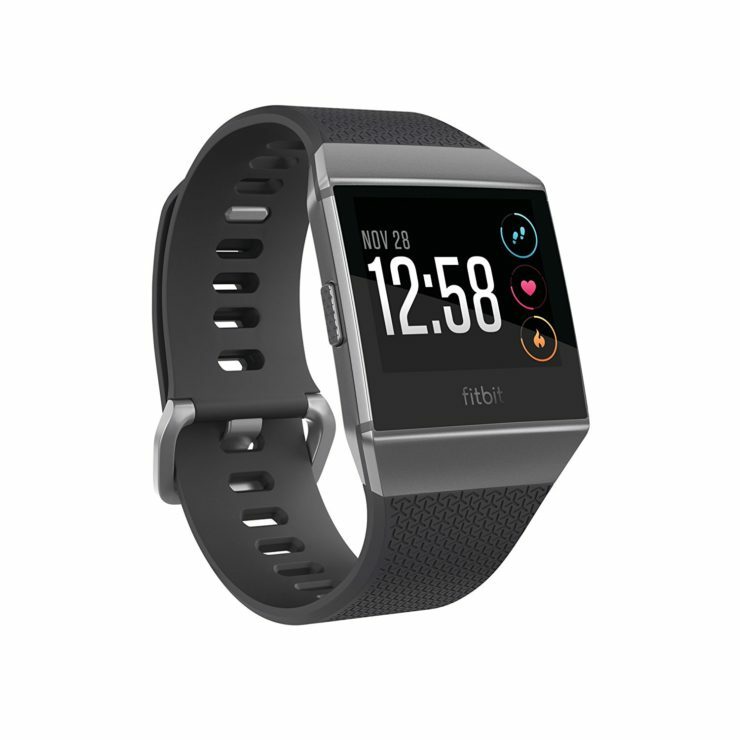 Fulfill your fitness goals next year with this Fitbit Ionic Smartwatch. It has a personalized coach which will get you through personalized workouts. You also get a continuous heart rate tracking so you can know your zones in real time. Plus, it can store your workout music to get you even more pumped up. It’s up for only $270 today. Start your own herb garden at home even if you don’t have a green thumb. 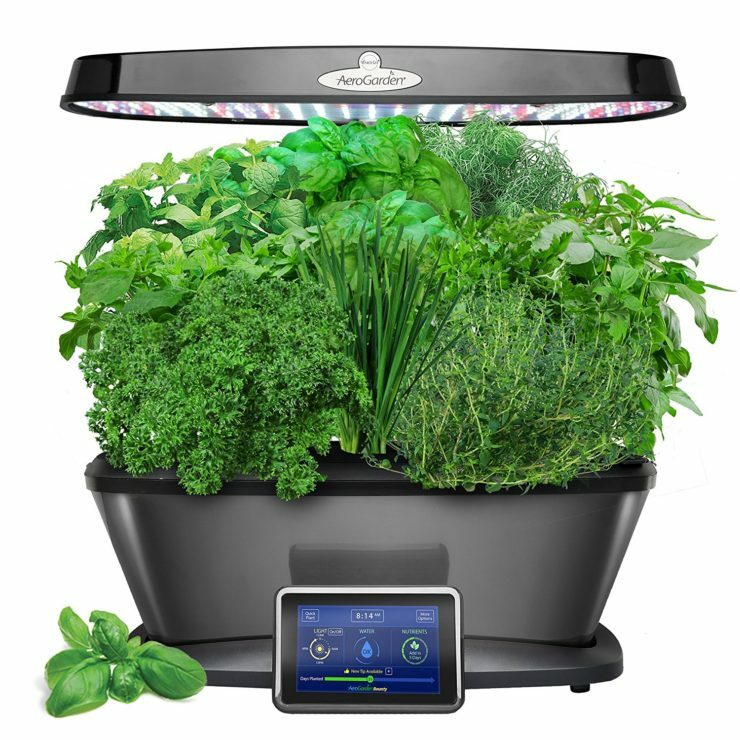 All you need is this AeroGarden Bounty Elite that has a gourmet herb seed pod kit. You can grow fresh herbs and make your own salad at home. Best of all, this is on sale today at only $168. Save huge–$211 to be exact! Planning to go on vacation during the holidays? 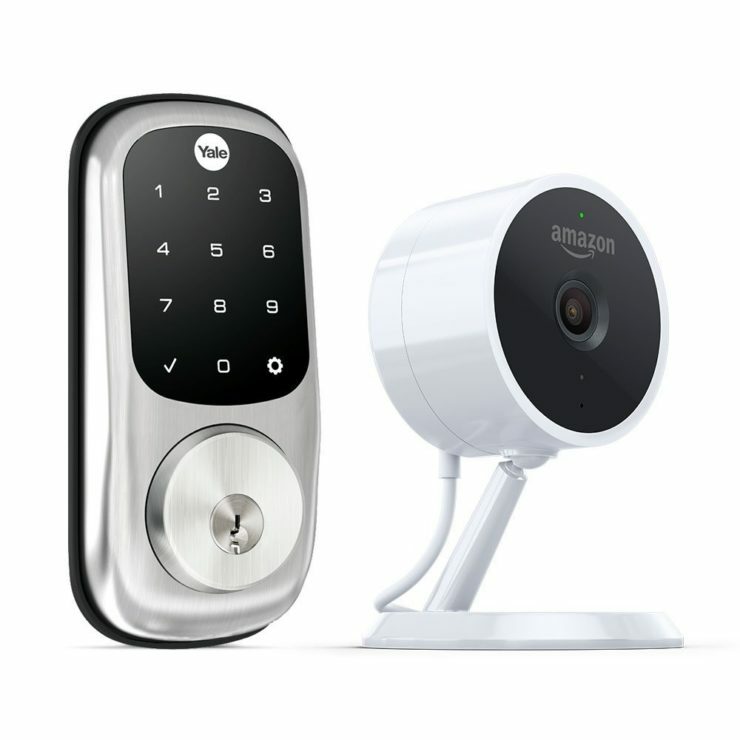 Keep an eye on your home with this Amazon Key In-Home Kit which contains the Cloud Cam and a compatible smart lock. You can check your front door 24/7 in real time. Got Christmas packages and deliveries? Ask the delivery man to place it in your home and lock the door after. Save $50 and get them for only $200. If you’re staying in with the whole family at home during the holidays, make every day entertainment day with the All-New Fire TV. Enjoy thousands of channels, movies, and TV shows in 4k Ultra HD and ultra crisp audio. It’s down to only $55 today. Never lose your wallet or smartphone or anything important this holiday. The Tile Mate Item Finder will make sure of this. It keeps tabs on your important things, ringing them item so you can locate it in minutes. 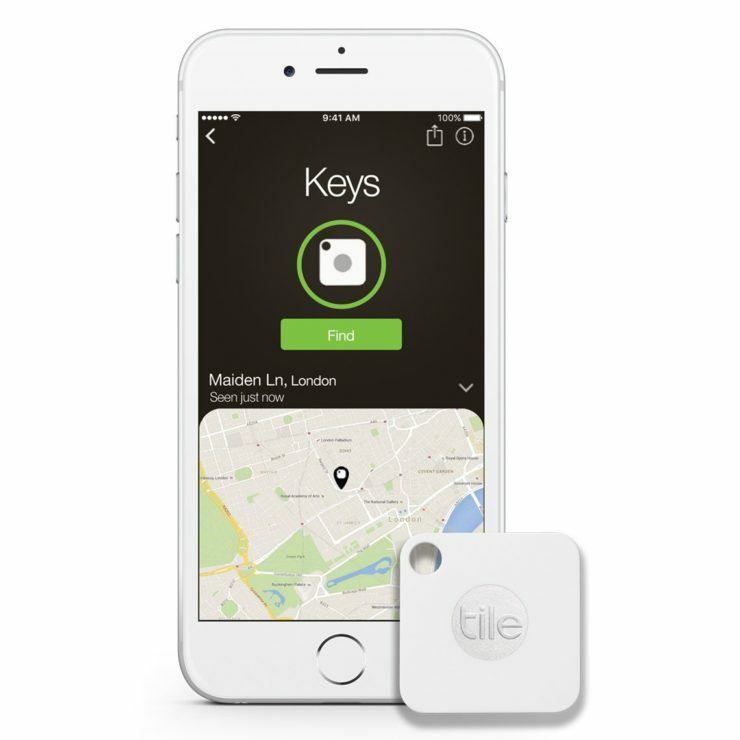 If you can’t find it anywhere near you, you can tap on the Tile community to help you locate the last location where you had it. A piece sells for only $60 today. 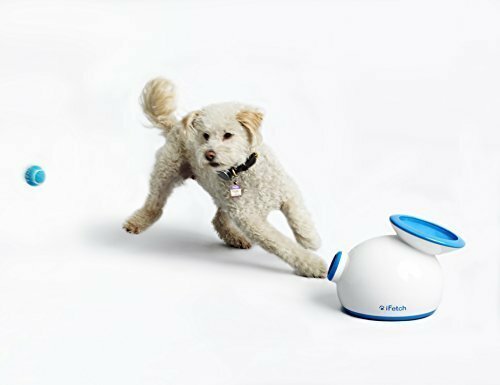 Here’s a Christmas present your dog will love: the iFetch Interactive Ball Launcher. Your hyperactive dog will not get tired of chasing all those flying balls. You can adjust the launch distance to 10, 20 or 30 feet, depending on how you want to tire your dog. Kidding. Before the day ends, it’s up for grabs for only $86. 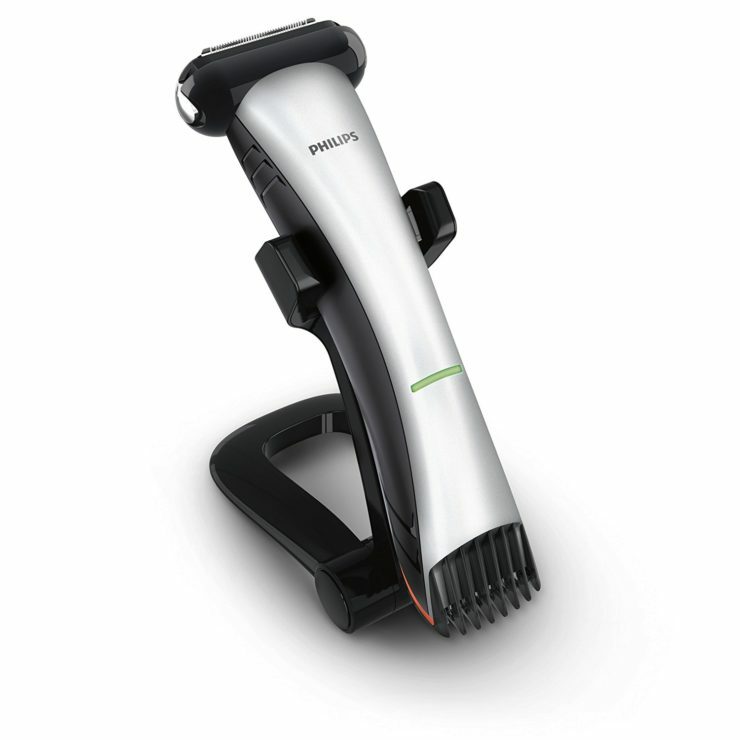 For the bearded guy in your life, here’s the Philips Norelco Multigroom Beard, Stubble, and Body Trimmer. The gents will truly love the dual-sided design which can do both the trimming and the shaving. The pivoting shave head also minimizes cuts. Get it for $40 (instead of $75) only for today. Fitbit trackers are on sale today, giving you up to $50 discount. 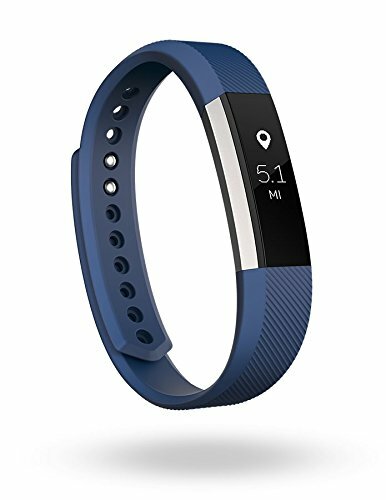 One of the popular discounted trackers is this Fitbit Alta. It’s a chic and slim tracker that’ll look good on your casual looks. It also has swappable bands so you can make a statement, while taking care of your health. It’s only a $100 today. Get better insight into your sleep habits when you have the Beddit Sleep Monitor. Measuring just 2mm thick, this ultra-smart pad actually tracks the sleep for up to two people. Simply slide Beddit under your mattress and receive sleep analysis right on your iOS device. Beddit tracks everything from your sleep time to heart rate as well as your breathing and snoring. Up your entertainment with this Fire Stick + Echo Dot Combo that’s up for grabs for only $60 today. Pick your TV show and browse Netflix with just your voice. And use Alexa skills to order some pizza! 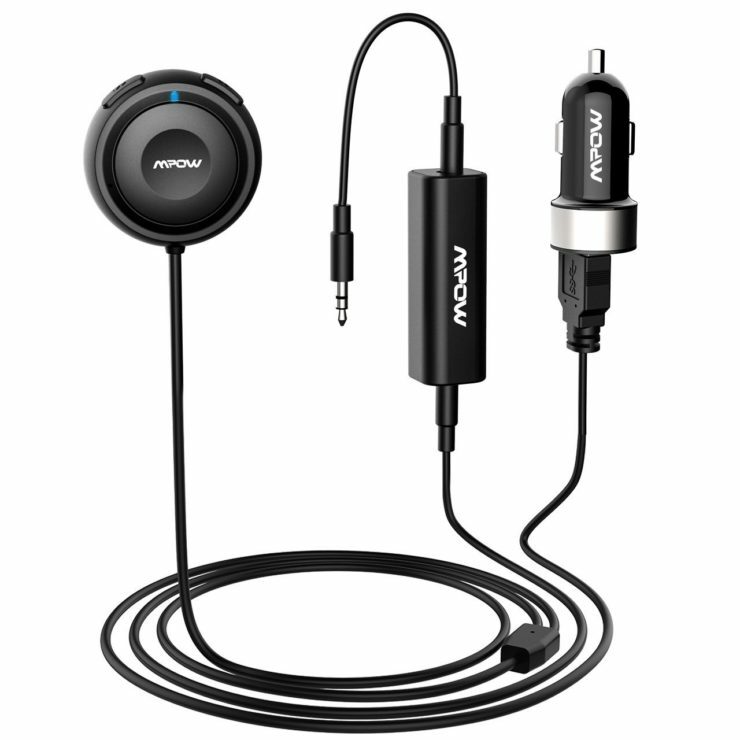 This Mpow Bluetooth Receiver wouldn’t just enable hands-free calling and music control when you’re in your car. You can also use it to turn your wired headphones, speakers, and other home audio systems into Bluetooth-controlled devices. 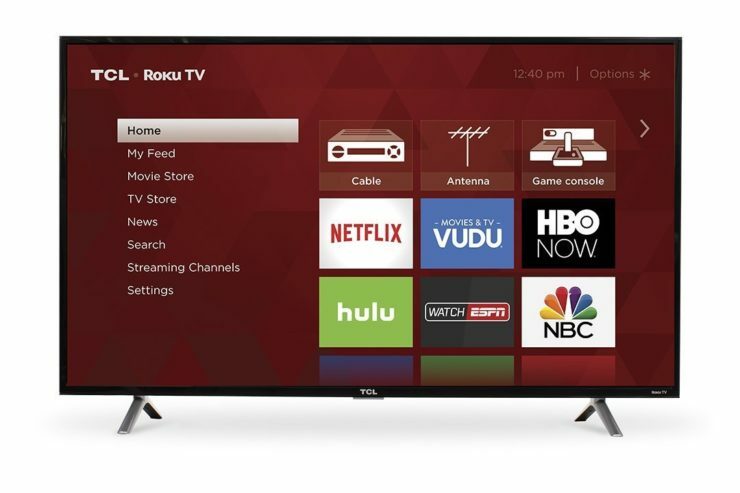 Over a thousand Amazon buyers have been enjoying smart TV entertainment with this TCL Roku Smart LED TV. Maybe it’s time you do the same too. Enjoy smart control to over 450,000 movies and TV shows via Roku TV. 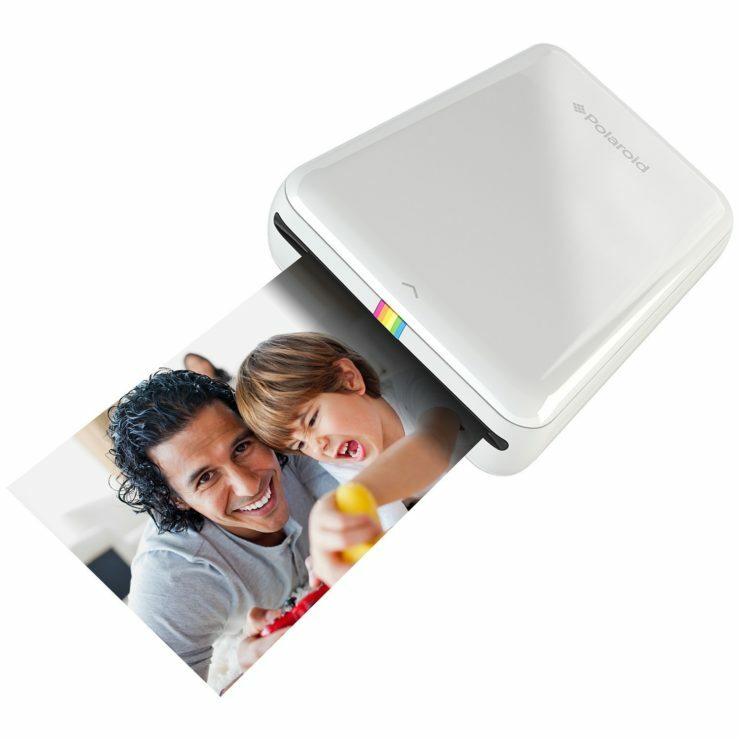 Print happy memories anywhere you are with this Polaroid ZIP Mobile Printer. Have fun with friends and family taking crazy fun colorful snapshots in 2×3 size. They’re smudge-proof too. You can also use peel-back sticky paper. 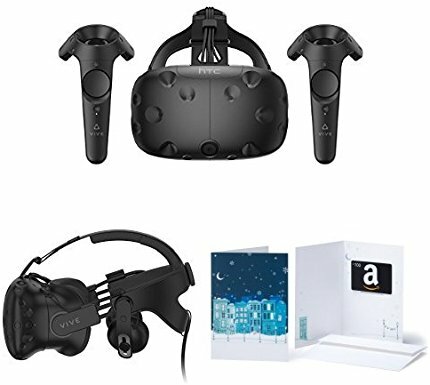 Get it for only $78 instead of $130 today. Have to make and take calls most of the time? Use the Apie Wireless Headset; it doesn’t cause strain on your ear even if you use for long periods of time. It has built-in HD microphone with CVC6.0 noise cancellation technology so you can only expect clear, crisp calls. Get it for only $14 today. 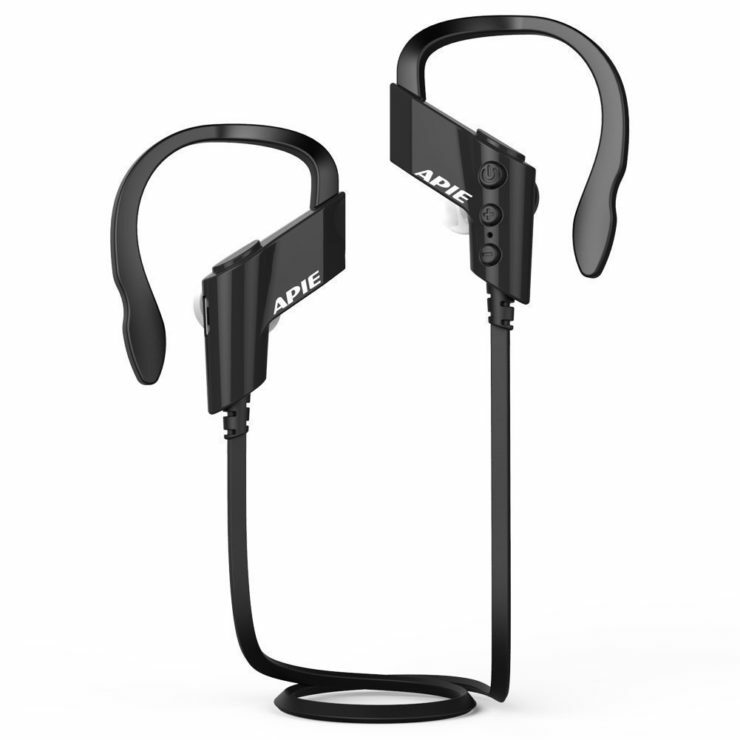 If you’re into sports, there’s this major sale on the Apie Sports Stereo Headphones! Conveniently answer calls or control your music, while you focus on your workout routine. Use it in the gym, when hiking, when cycling, and other similar activities. At 90% discount, it’s now down to only $17 today. 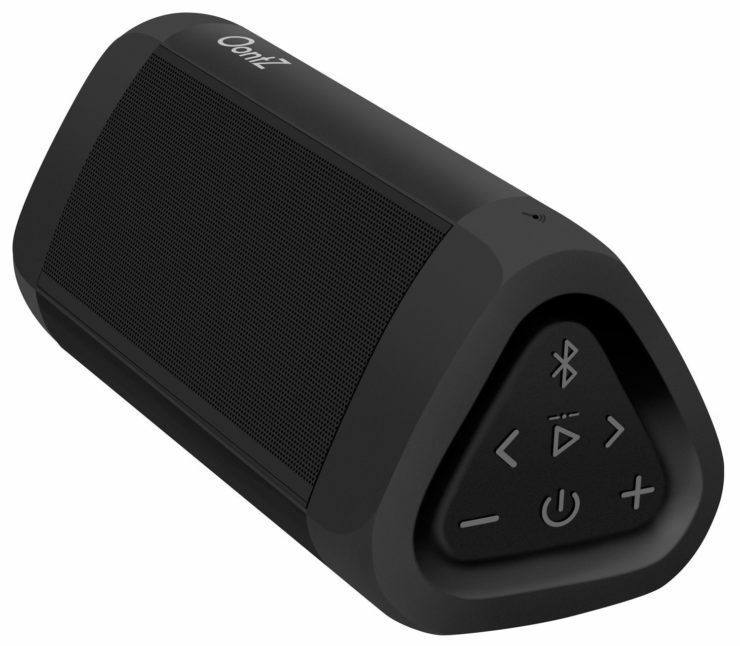 Whether you want to travel with your music or play some at home, you can use this Oontz Portable Bluetooth Speaker. Equipped with 14 Watts of power, it packs a punch even for its small size. It’s also waterproof so it can definitely survive your shower concert and your wet outdoor adventures. Hook up these Apie Wireless Headset on your ears for a convenient workday and safe driving. 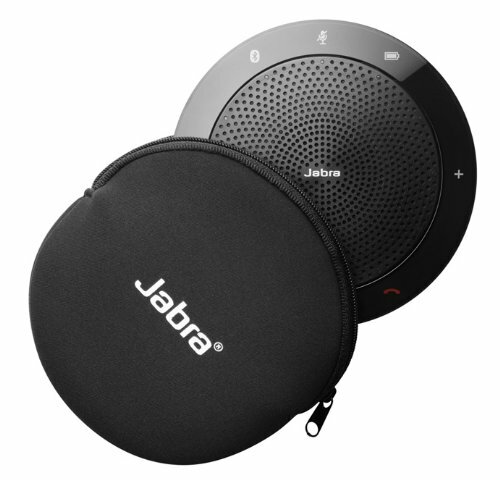 Its light and ergonomic design make taking or making phone calls easy and listening to music a delight, even for an entire day. It has a built-in microphone with CVC6.0 noise cancellation tech, making it a great headphone if you need to focus on your work while working in a bustling coffee shop. You don’t have to get through the hassle of popping the cork before you can enjoy your wine. This Oster Cordless Electric Wine Bottle Opener makes wine time even more enjoyable. Remove the cork in seconds. On a single charge, it can open up to 30 wine bottles. It also comes with a foil cutter so you can easily remove seals too. The concept of SaaS applications Is no longer new or novel, and it dominates the marketplace. The explosion of SaaS applications has had impacts on the business world and has sparked the growth of other software innovation that goes along with these applications. One area of focus is on APIs. APIs dictate the quality of the internet experience, and it has significant importance and relevance for many businesses right now. API stands for application program interface. An API allows developers to access another party’s application or platform. There are different types of APIs. These include public APIs which can be used by developers to build on their platforms, as well as private APIs. These are used internally by businesses. If a company has several software products, the purpose of an API is to allow that software to communicate with one another. Social media networks are among the most well-known and high-profile users of APIs. Social media APIs can access particular elements of these social sites without actually duplicating their functionalities. So what does all this mean for businesses? What do businesses need to know about the value of APIs? If there’s one thing even small businesses have focused on in the past few years, it’s the gathering and use of data. Data is driving decision-making in a way that hasn’t been seen before. Thanks to technology and tools businesses can source data that creates and drives value. No decision has to be made without the benefit of data behind it. APIs play an integral role in this. APIs allow businesses to create new opportunities for themselves through the use of data. Businesses are desperate to innovate when it comes to how they connect and relate to customers. There are more paths for that connection. At the same time, customers are more discerning, and it can be more difficult to build a connection as a result. When a business has an API, it can provide new motivation for customers to interact with them. Businesses can utilize data and make it publicly available through an API. Then, that data which is of use to customers becomes a way for them to engage with the business that wasn’t available before. Essentially, what’s happening is that APIs give the opportunity not only to put data to use, but to do so in a way that builds human connections. A good API will pave the way for continual connections to happen because the customer needs or wants to keep accessing that data. That gives rise to customer loyalty. APIs are valuable not only in the external sense to foster meaningful customer connections, but they can be used internally as well. For example, a lot of businesses will create private APIs that are used by their employees. They can deliver data and information to employees that allow them to work more efficiently. Of course, while this is used internally, it can have external benefits as well. For example, customers will get a faster, more accurate experience. APIs make it possible to integrate data from two different sources too. If a company is using to SaaS applications, both of which collect key data, such as financial information and customer information, developing an API can bring these data sets together. This relates back to the idea of private APIs to provide employees with more easily accessible, visible and usable data. 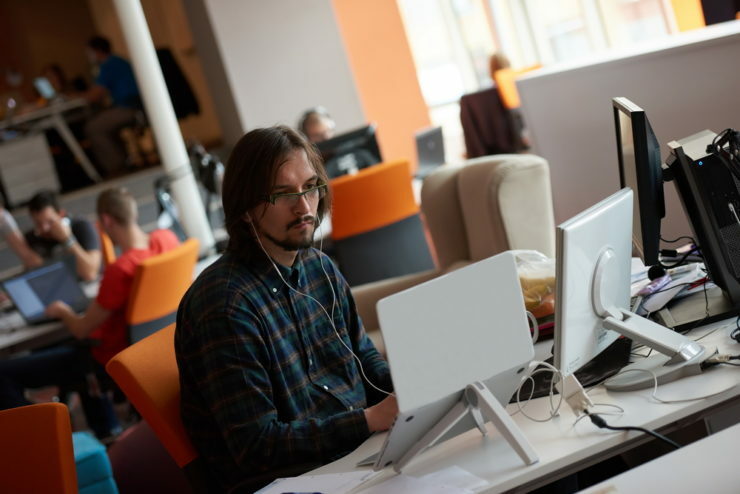 While the idea of an API can sound valuable for businesses, it’s not without challenges. For example, one such challenge occurs as companies have many technologies and applications in place. It may become problematic to develop APIs that work well within the complexity of this framework. For most businesses, it’s also cumbersome to try and access the tools they need to properly develop, test and ultimately deploy and monitor APIs. Luckily there are development companies that specialize in working with businesses of all sizes to create the applications they need. It’s important that an API be not only well-designed but also thoroughly tested before it deploys. APIs let businesses not just connect more deeply with existing customers and their current audience, but they provide a unique opportunity to reach an entirely new audience. APIs are worth exploring for businesses right now. So many things you might not even think of are built on the foundation of an API. For example, when you’re searching Google and a location for a brick-and-mortar business pulls up on Google Maps, it’s the result of an API. 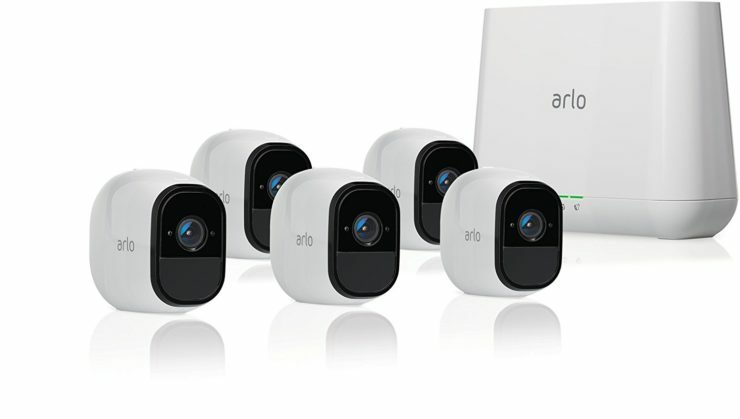 Complete your outdoor security system at once with this Arlo Pro Netgear Security System. Only for today, you can get it for only $574, saving $246. That’s huge. 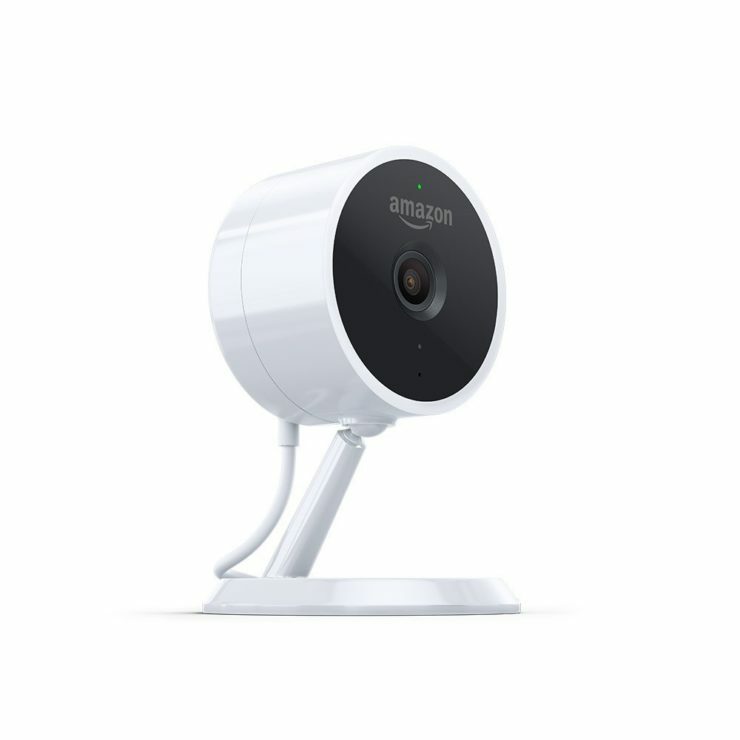 The cameras can be used indoors and outdoors and have night vision for HD viewing even at night. 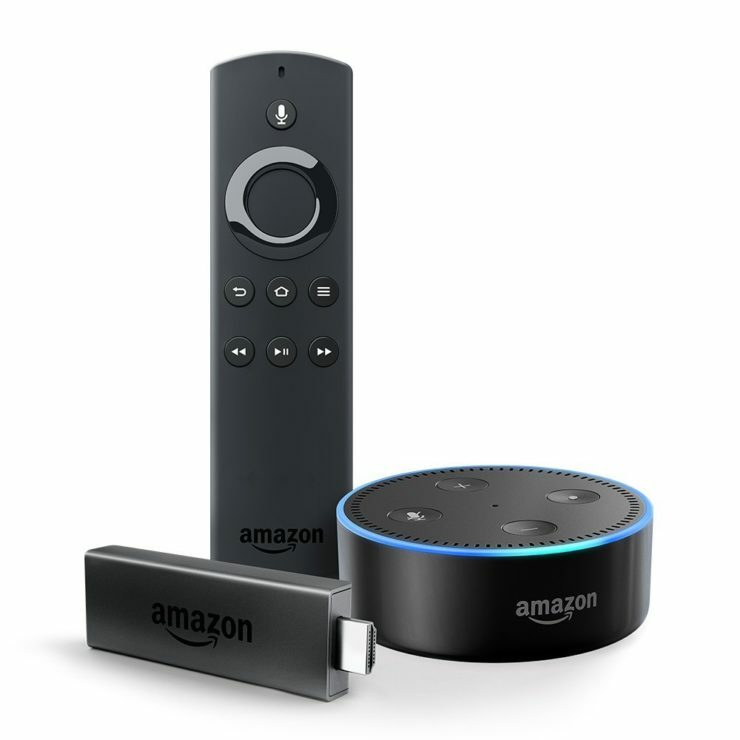 It works with Amazon Echo, Fire TV, and Echo Show. 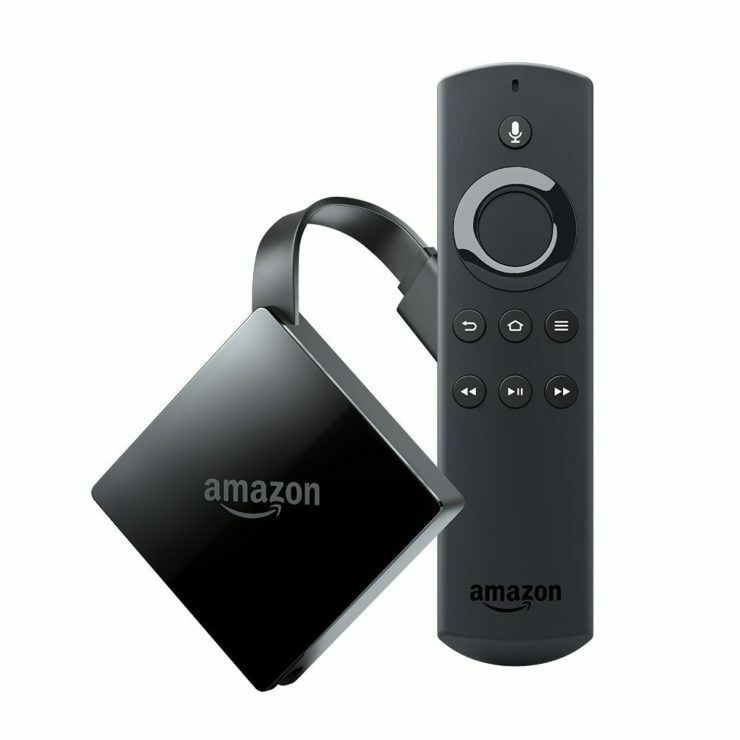 Tons of Amazon devices are on sale this Cyber Monday. One of them is the sale of their All-new Echo 2nd Gen. It has improved looks with more stylish finishes and boasts Dolby processing for crisp vocals. Get it for only $79 instead of $99 today. Lastly, there are lots of wearables on sale today like this Bose SoundSport Wireless Headphones, which has a sale price of only $99 today. If you buy one today, you save $50. 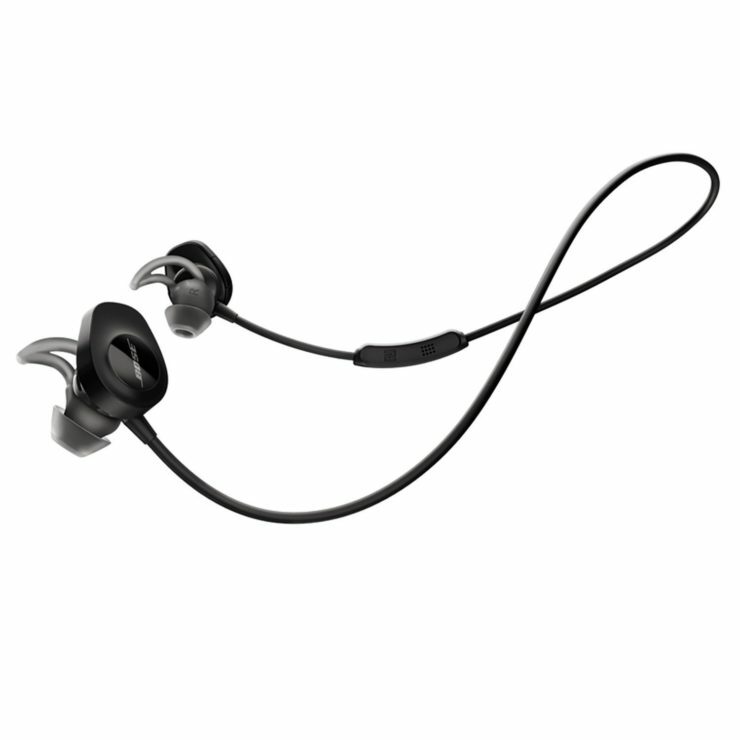 Keep up with your workout and listen to your music comfortably with this pair. 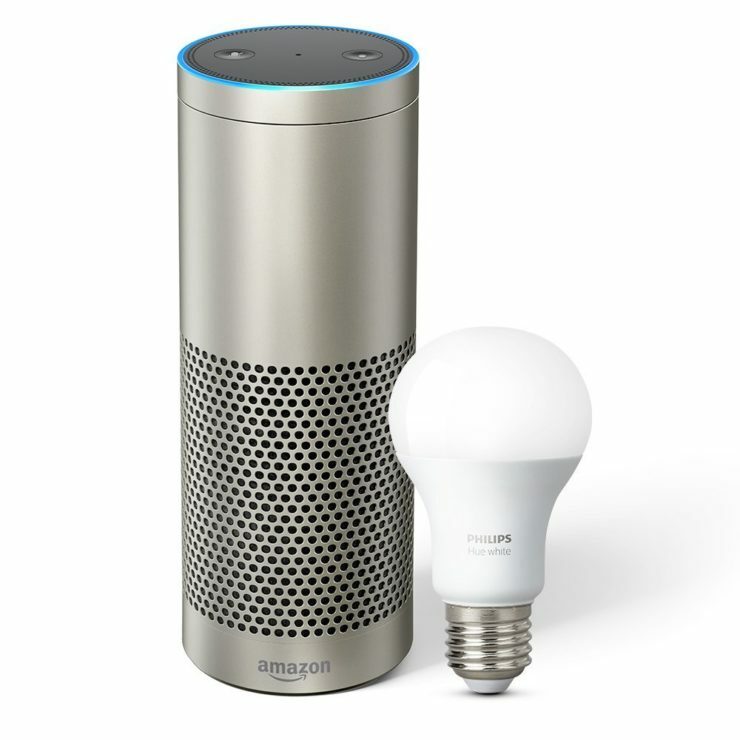 For more Cyber Monday deals on Apple devices, smart home devices, Amazon items, wearables, and computers, just go to Ideaing. Conveniently charge your devices at the same time with the Satechi Type-C 75W Multiport Travel Charger. Using the travel charger, you can charge up to four devices at a time. Aside from a USB-C port, the charger also comes with a Qualcomm Quick Charge 3.0 port and two USB 3.0 plugs. 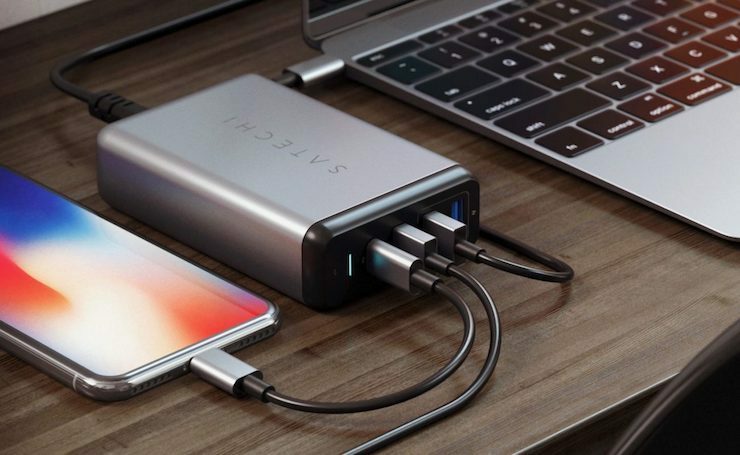 Additionally, the USB-C port provides up to 60 watts of power, which easily charges your MacBook or MacBook Pro. 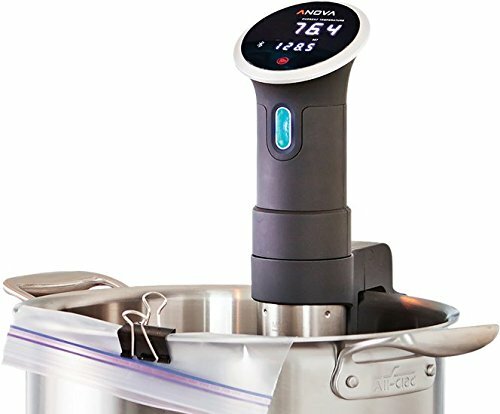 Cook like a pro with the Anova Culinary Sous Vide Precision Cooker, which is just $95 today. Get perfectly cooked meats of restaurant-quality. It’s super easy to use. Just attach it to any pot, add water, and drop in your ingredients in a sealed bag. Super straightforward. For your kid this Christmas (or for any adult who would like a convenient mode of transport). 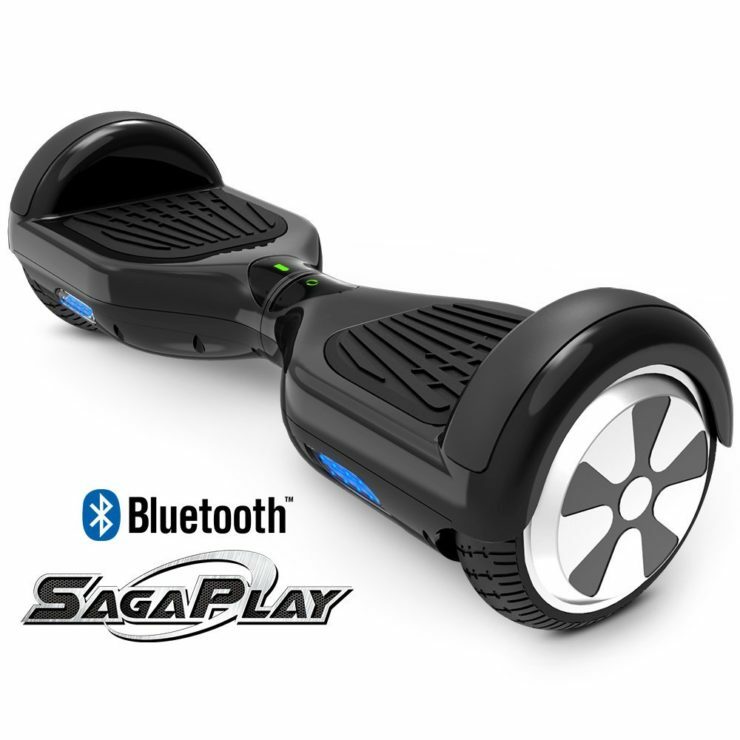 Here’s the SagaPlay Pro Self-Balancing Scooter that can climb slopes and handle any terrain. It lasts for over an hour and can travel a 9-mile range. 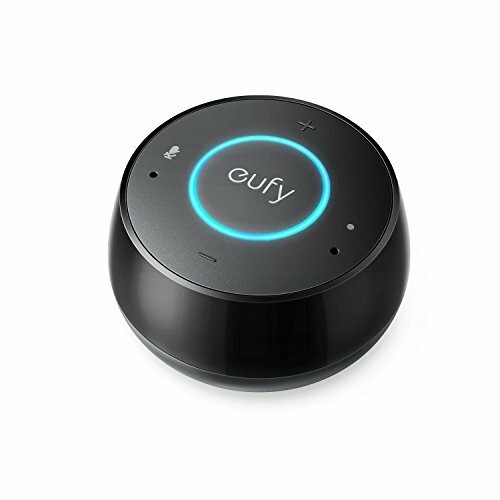 If you want a more affordable smart speaker that is also Alexa-compatible, try this Eufy Genie Smart Speaker. It’s a voice-controlled speaker that can play your music, answer your questions, set schedules, report the weather, and more. It’s only $20 today. Love the outdoors? 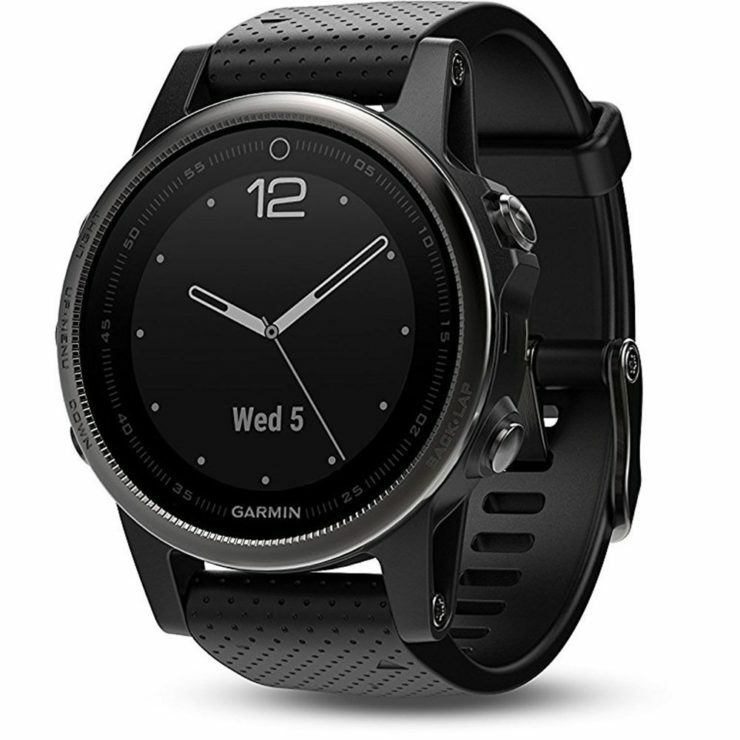 This Garmin Fenix 5x Sapphire will make you love it even more. The multisport GPS watch equipped with navigation features gives you your training stats and the capability to track challenging environments like mountainous terrains. The rugged design can keep track with your active lifestyle. Get $100 off it today. 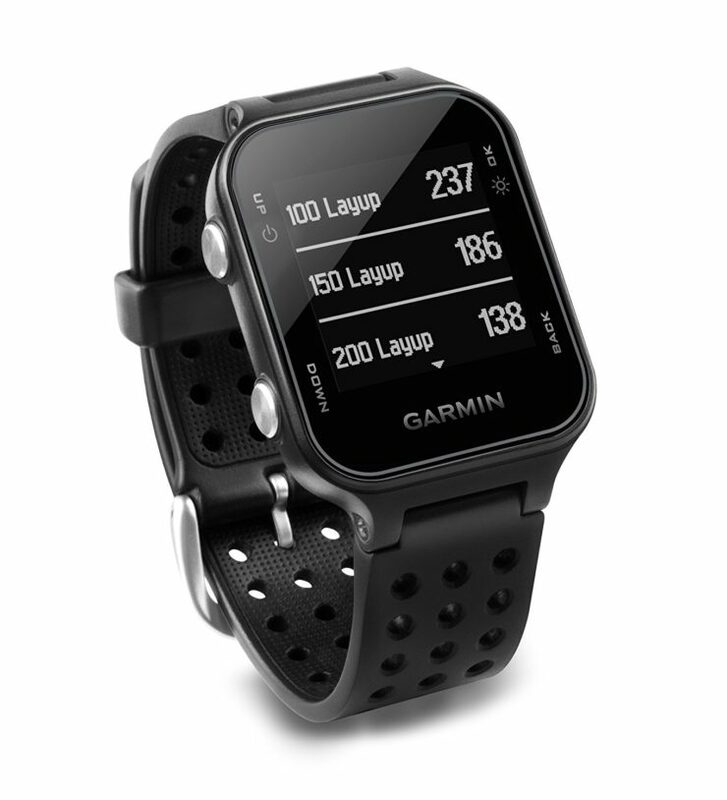 If golf is your sport, then it’s best to get this Garmin Approach S20 Golf Watch instead. The elegant watch makes it easy to track your performance by recording and analyzing your shot distances. The CourseView feature updates your frequently played courses for no additional charges and it pairs with Garmin TruSwing sensor for metrics that could evaluate your swing consistency. Get it for only $130 today. 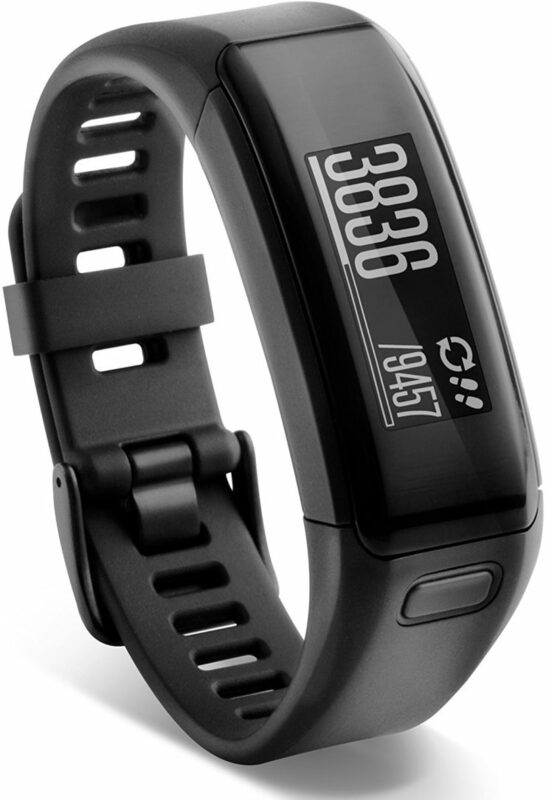 Lastly, there’s the Garmin Vivosmart Tracker. The tracker monitors your steps, calories, floors climbed, activity intensity, and heart rate. Know how you’re doing with your fitness stats by just glancing at it. It has an always-on display which shows your stats, even in sunlight. It also alerts you of calls, emails, calendar events, and important social media notifications. Save 49% today at its sale price of only $77. 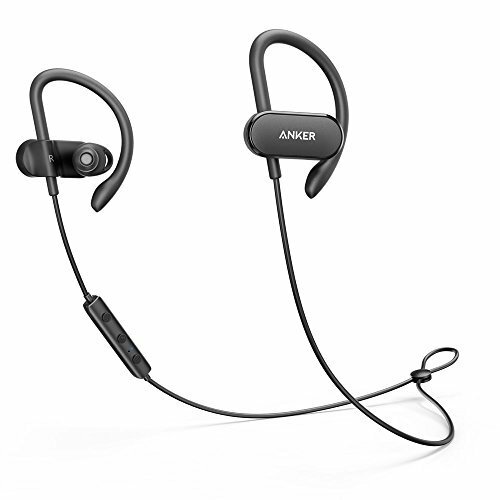 Work out with your favorite playlist with this Anker Wireless Headphones. 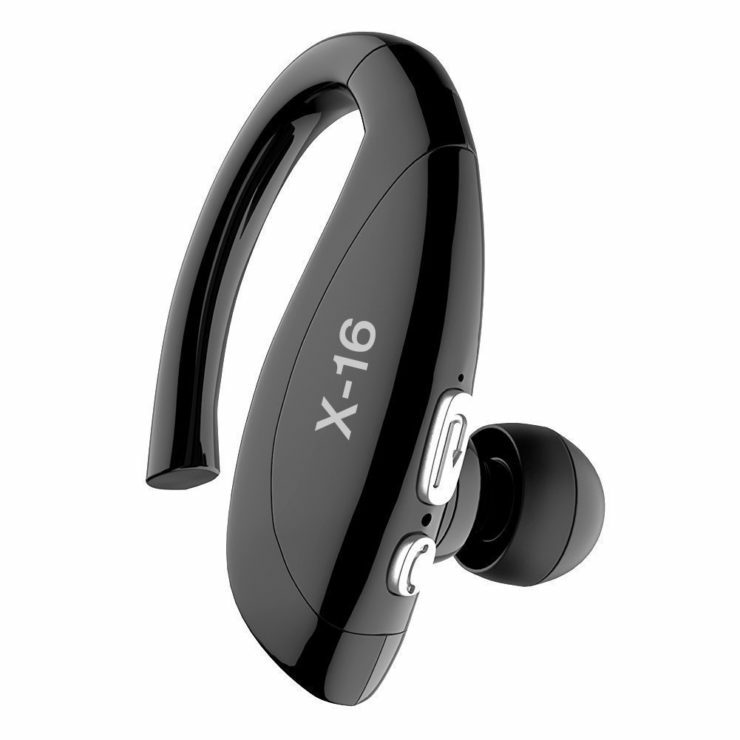 It has a superior sound quality with a noise cancellation feature so you can focus on your routine. It’s water-resistant so there’s no worry about sweating with this one on. It lasts for 12.5 hours. 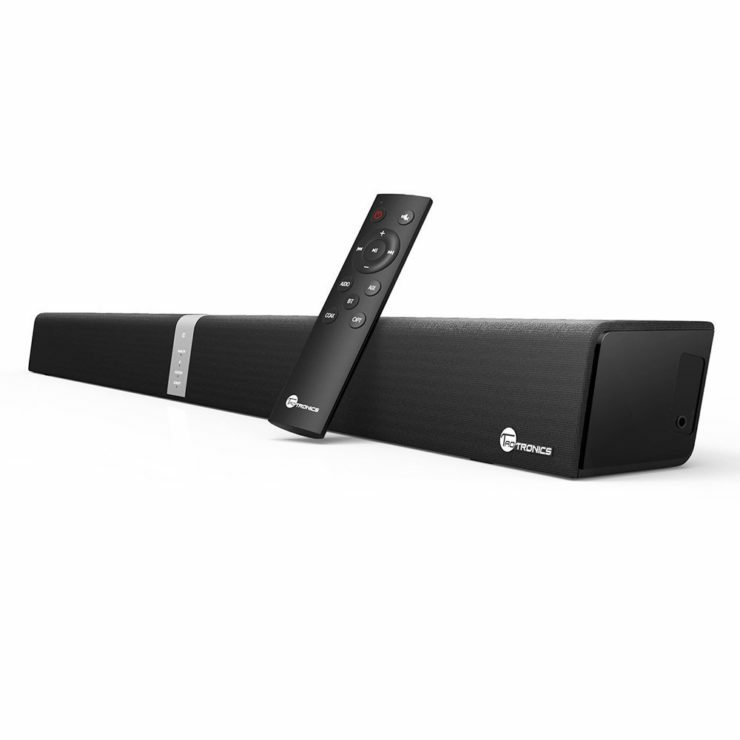 Chill while streaming your favorite movies or listening to your music at home with this TaoTronics Soundbar. This Amazon Best Seller features 4 full-range speakers and 2 passive radiators. It also facilitates wireless connection for an easy and clean set up. 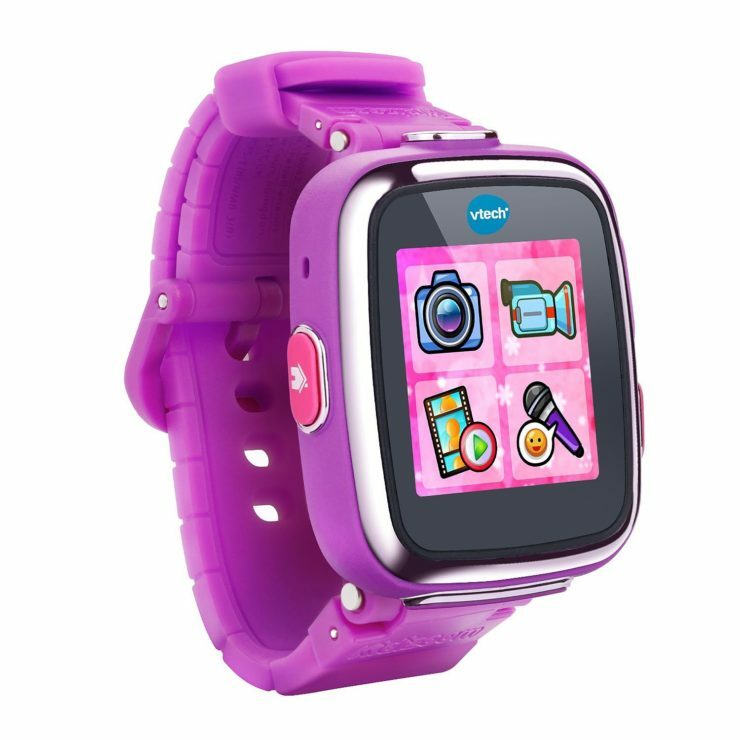 Equip your kids with this VTech Kidizoom Smartwatch and engage their imagination. The watch has fun games and activities for your kids and has a memory that can store your little one’s photos that he can capture using this very watch. It also has a calendar, calculator feature, and its display can be customized according to your liking. Save yourself from the hassles of watering! 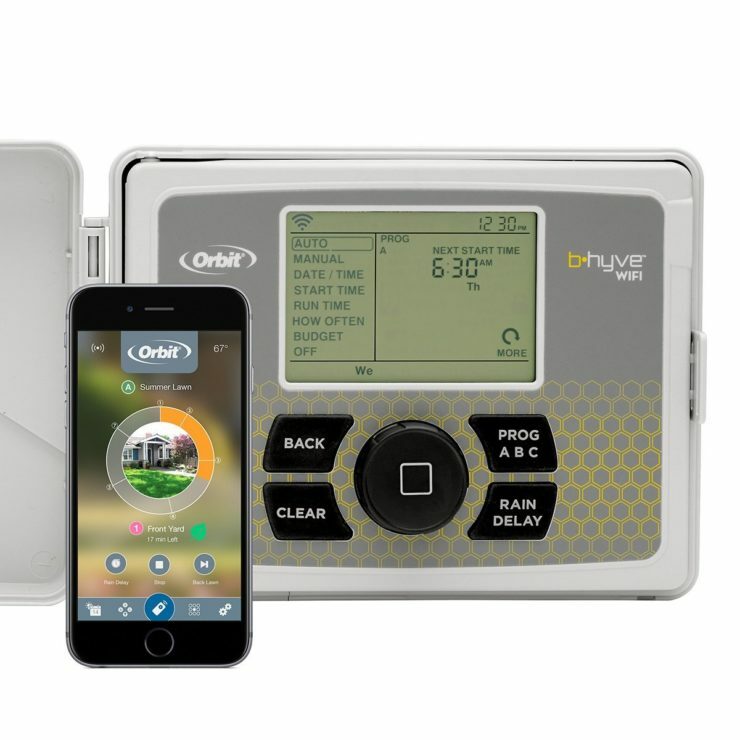 Get this Orbit B-hyve Smart Indoor/Outdoor Wi-Fi Sprinkler Controller and let it do the work. It provides watering based on site conditions like slope, sun/shade, weather forecast, and more. Get it for only $83 today. Here’s smartwatch for the sporty. 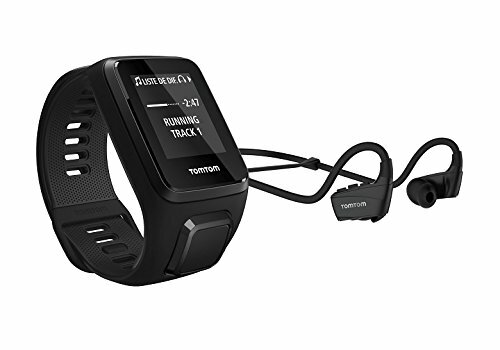 The TomTom Spark 3 features GPS, fitness features, heart rate monitor, music player, and more. Multisport Mode tracks your runs, cycles, swim and gym workouts. Yup, it’s waterproof up to 40 meters. Get it for only $150 today. 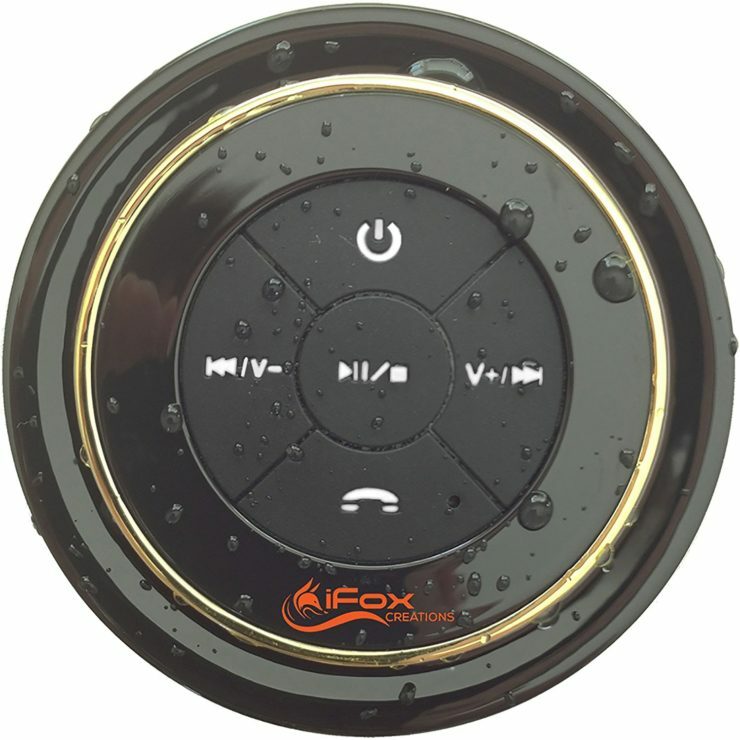 If you’re fond of shower concerts, this iFox iF012 Bluetooth Shower Speaker is perfect for you. It’s fully waterproof, and even fully submersible so it’s safe to bring to the tub. It works with Siri and works from up to 33 feet wy. Get it for only $23. Serious about your fitness journey? 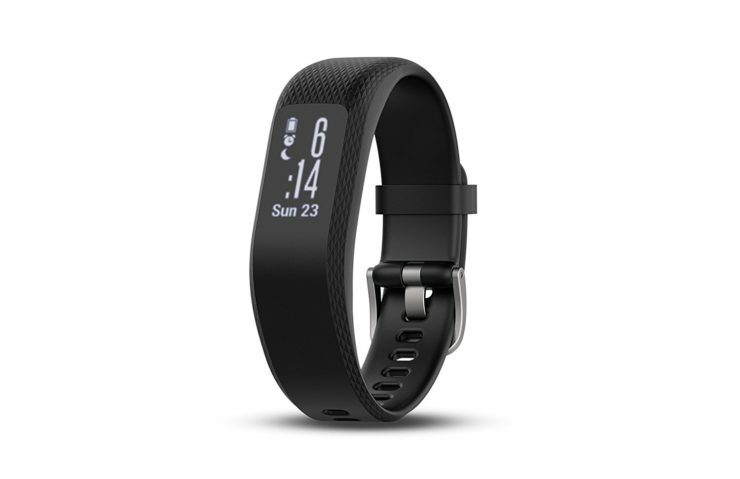 This Garmin Vivosmart 3 is serious in helping you too. It’s the thinnest activity tracker that’s capable of measuring your heart rate and monitoring your stress levels. It’s perfect for a thorough training as it lets you see periods of elevated stress and restful recovery. It will even count the reps, count sets, and rest times for you. Get it for less than $100 today. Meanwhile, the Anker SoundBuds 4.1 will keep you entertained and more pumped up during your workouts. These Sports earphones provide superior sound quality with aptX HD music and CVC noise cancellation technology. They’re water-resistant and comfortable to wear. Get it at 63% off today. Ever heard of a smart notebook? One that you can microwave to erase the writings on the page and re-use it? 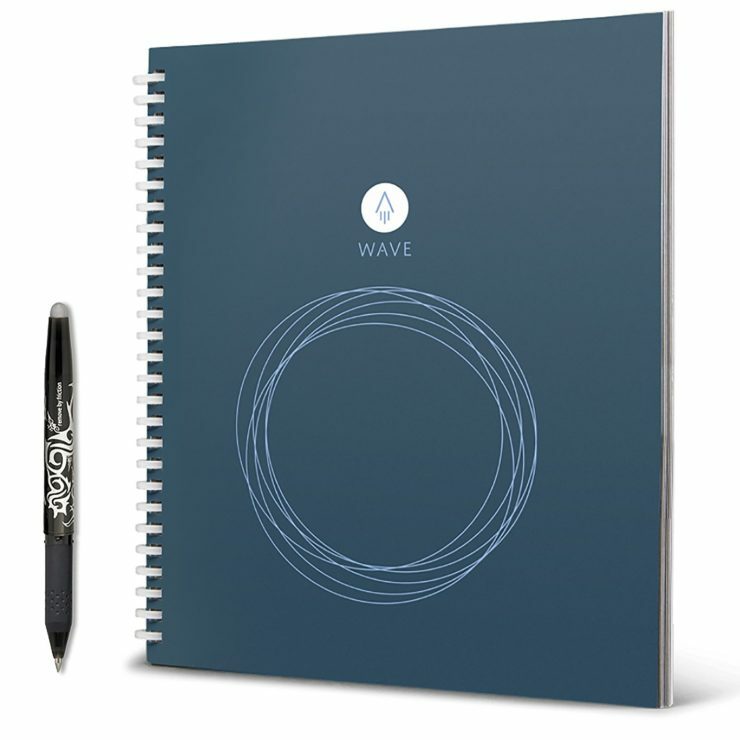 This is the Rocketbook Wave Smart Notebook and it’s a first of its kind. Once you have written your notes on it, you can forward it to the cloud–G Docs, iCloud, Evernote, or your email. Yup, it’s the modern notebook that will last you all year round. It’s 21% cheaper today. Not all smart thermostats provide real convenience because not everyone can get the temperature of all the spots in the room. 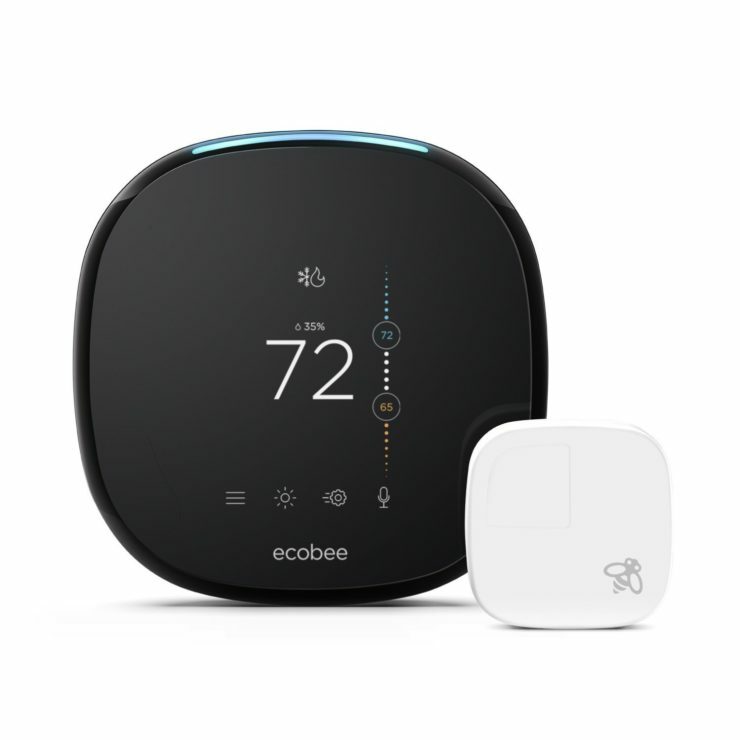 But the ecobee4 Thermostat + sensors will. It comes with sensors that you can set up anywhere in the room to manage hot and cold spots. Plus, they work with Apple HomeKit, Samsung SmartThings, IFTTT, and more. Get it at $40 off today! Now only $209. 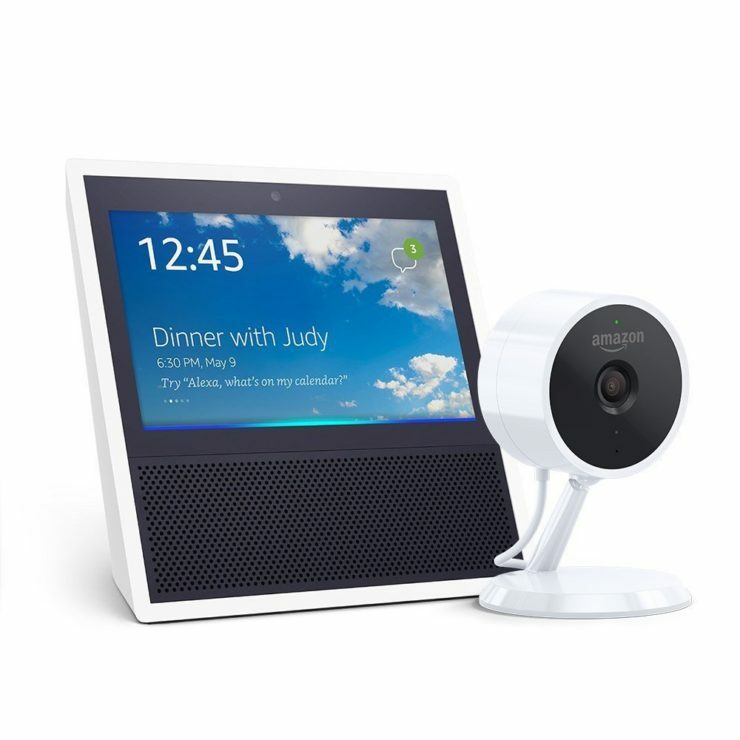 Lastly, there’s this Echo Show + the all-new Amazon Cloud Cam. This bundle works best for your home security. Echo Show can let you see the footage of your camera. Aside from that, you can also enjoy the Show for a variety of things like see music lyrics, stream Youtube, get weather forecasts, and enjoy Alexa skills. For a limited time, you can get the bundle for only $300. Save $50. 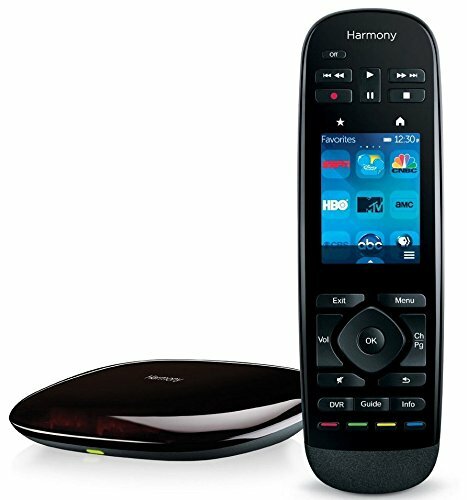 Control your entire home entertainment system with a single control: this Harmony Ultimate Remote. Create one-touch activity sequences, adjust buttons, set device timings, and more. 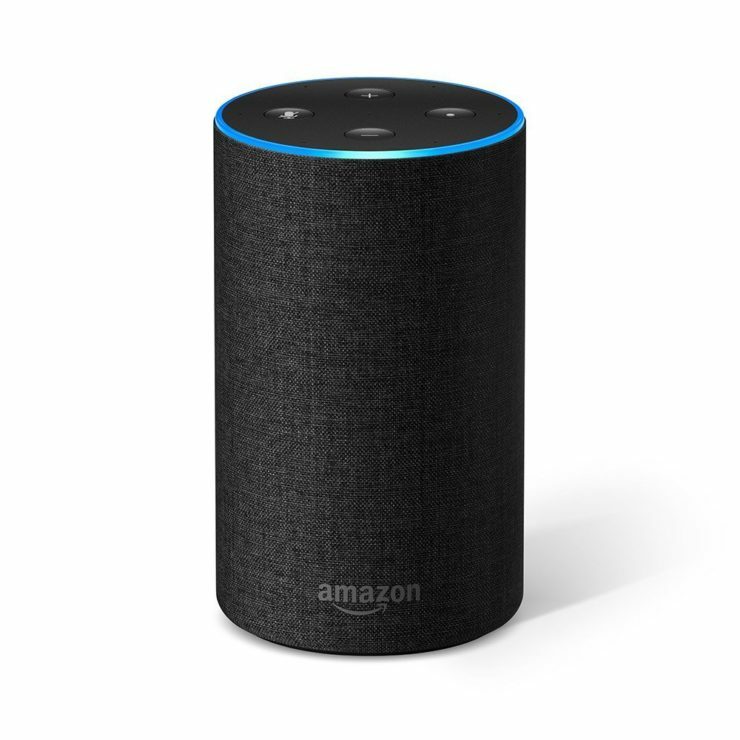 This also works with Alexa for voice control. It’s compatible with 5,000 brands and 225,00+ devices. Get it at 53% discount, only $150. Serious about fitness? 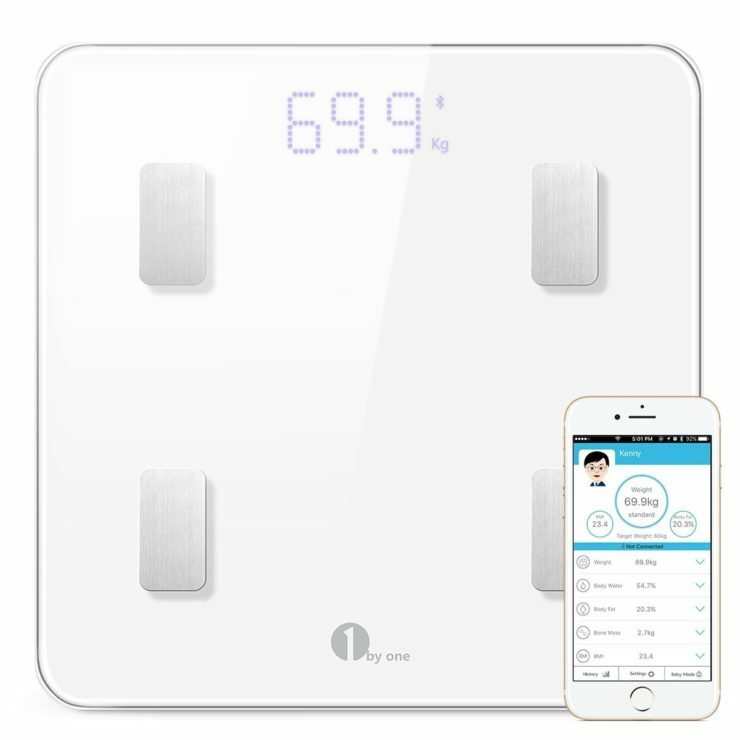 This Yunmai Smart Scale is serious in keeping track of your body measurements too including your body fat, BMI, muscle, hydration, bone mass, and more. It syncs with a health app that keeps a record of everything. It’s also Apple Health, Fitbit, and Google Fit compatible. It’s up for grabs for only $34, that’s 62% off the original price. It seems like today’s the day of the smart scales. 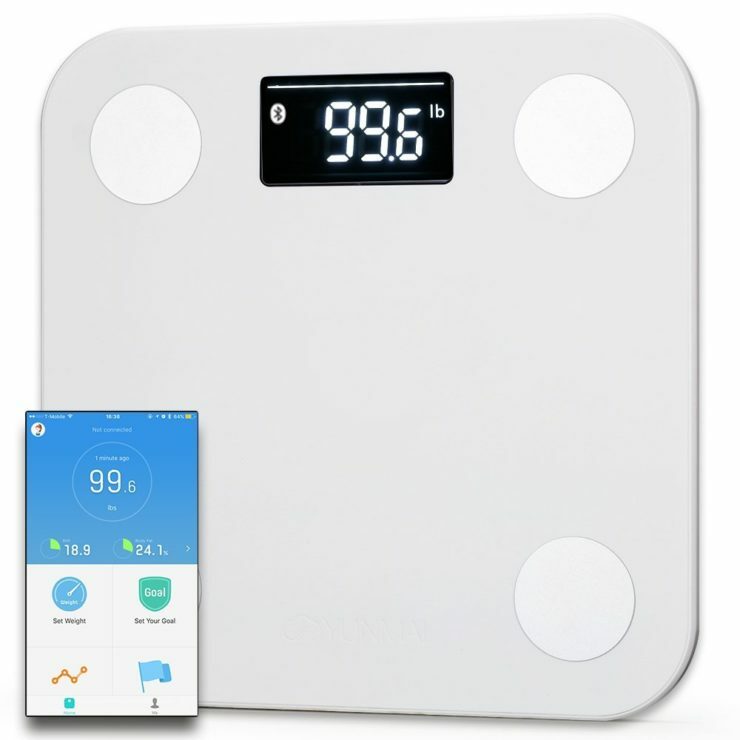 The 1byone Bluetooth Body Fat Scale is at 58% off with a price of only $23. Like the other scale, this one also keeps track of a variety of body measurements like BMI, body weight, body fat, muscle mass, bone mass, and more. It also comes with an app that you can download on your iOs or Android phones.